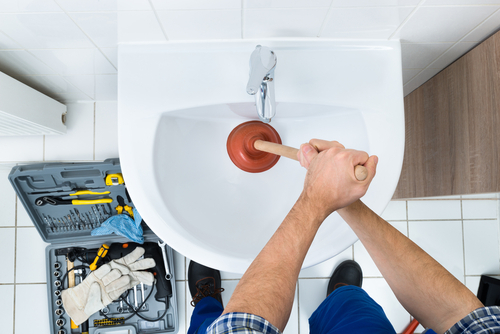 Our plumbing experts in Austin, TX are equipped to clean all drains, showers, toilets and sewers, including yard drains. We will go above and beyond to identify the problem. Once we have done so, we will video and trace the problem and make repairs as needed. If you have found that your drain is clogging, call in a professional at (512)-504-9502 to fix the problem promptly. We proudly service Uhland, Austin, and Kyle, TX.